MILO® Less Sugar is formulated for consumers who love the distinguishable taste of MILO® but with less sugar. To help maintain bone density. For muscle and tissue repair from daily wear and tear. Packed with essential nutrients including Vitamin B that helps release energy efficiently from the food you eat. 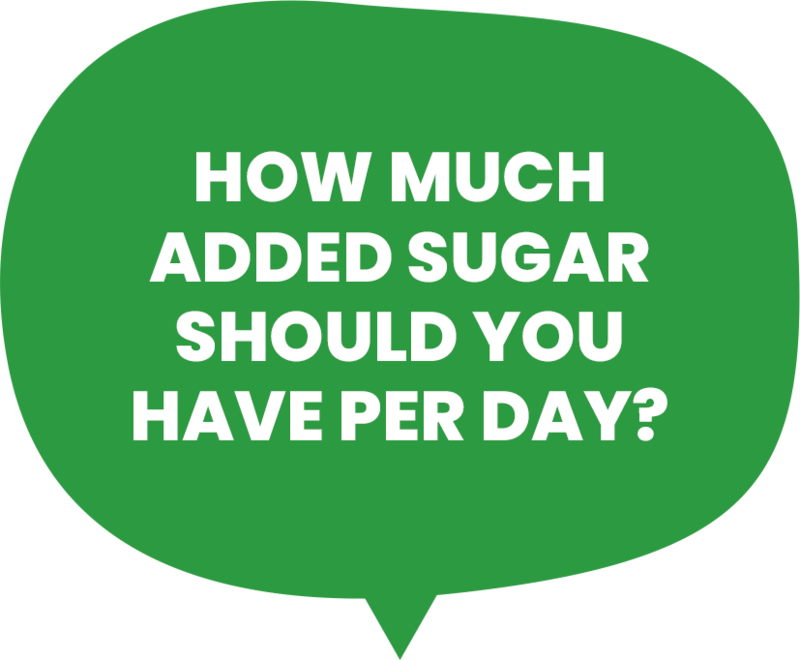 HOW MUCH SUGAR IS IN MILO® LESS SUGAR? 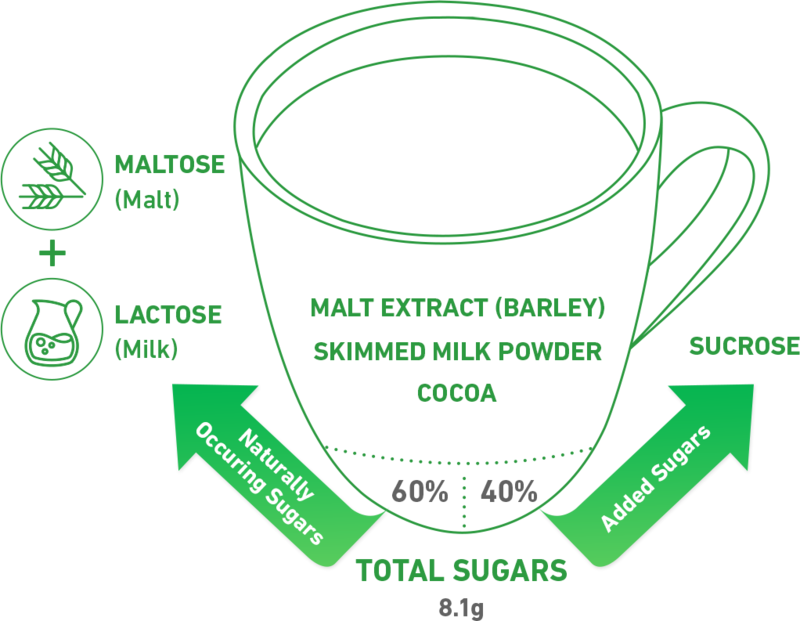 60% of the sugars in MILO® Less Sugar is naturally occurring, from milk (lactose) and malt (maltose). What is MILO® Less Sugar? MILO® Less Sugar is the latest MILO® offering in our MILO® range of products. It contains 25% less sugar compared to the regular MILO®. MILO® Less Sugar is formulated for consumers who love the distinguishable taste of MILO® but with less sugar. It is high in calcium, which helps in maintaining bone density. In fact, it is the highest in calcium per 100g compared to other MILO® products. It is also a source of protein, which aids in muscle and tissue repair as our bodies constantly experience tissue wear and tear. At the same time, MILO® Less Sugar maintains the nourishing energy of MILO®, packed with essential nutrients including Vitamin B that helps release energy efficiently from the food you eat. How much sugar is there MILO® Less Sugar? Every serving (27g) of MILO® Less Sugar contains 8.1g of total sugars (1.5 teaspoon), 60% of which comes naturally from milk and malt. The Malaysian nutrition guidelines recommend less than 10 teaspoons of added (free) sugar for adults and less than 8.5 teaspoons for children. How is MILO® Less Sugar different from MILO® Kosong? MILO® Less Sugar has 25% less total sugar compared to MILO® Kosong. MILO® Kosong is the regular MILO® powder packed in convenient stick packs that you can drink without adding any sugar or milk. Why is the taste of MILO® Less Sugar different from the other variants? In our MILO® range, we provide options for differing consumer tastes so that there is a MILO® for everyone! MILO® Less Sugar is formulated for consumers who love MILO® but prefers less sugar. 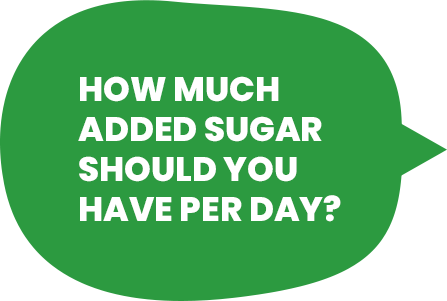 How much sugar is there in the other MILO® products? Sugar content in MILO® are all stated in the nutrition panel of all our MILO® products. Does MILO® Less Sugar or other Nestlé products contain high fructose corn syrup? 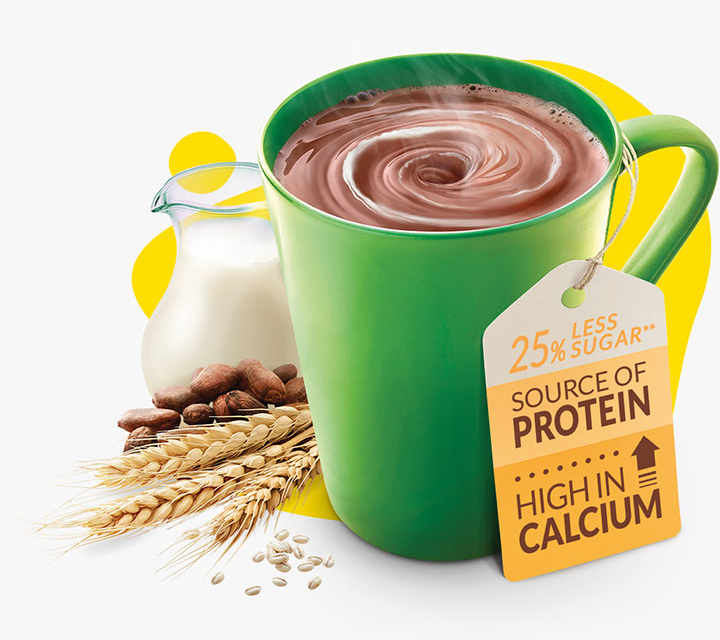 Why is MILO® a healthier choice? How did MILO® get the Healthier Choice Logo (HCL)? 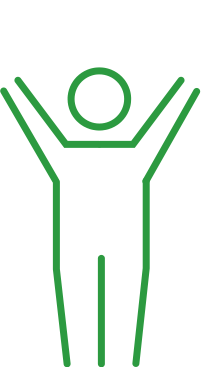 MILO® meets the Healthier Choice Logo nutrient criteria outlined by the Ministry of Health Malaysia. This means that MILO® has lower fat and total sugar levels compared to other non-HCL products in the malted drink category. 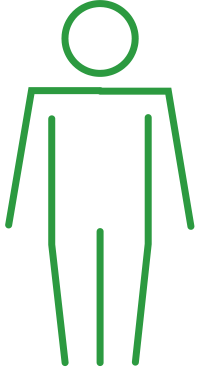 Sugars added during food preparation or processing like table sugar (sucrose). Sugars naturally present in food such as lactose in milk, maltose in malt and fructose in fresh fruits & vegetables. Total sugars is the sum of added sugars and naturally occurring sugar in your food products. Fruits, veggies and dairy products contain sugar and bring along many beneficial nutrients, so you don’t have to cut sugar entirely from your diet. Just remember to consume these foods according to the Malaysian Food Pyramid. The new MILO® Less Sugar is made to fit your tastes and preferences. Now, you can enjoy the goodness of MILO® with less sugar, for an active and energetic lifestyle.